Along with the great range of detectors we have in stock, we have an extensive range of accessories and coils available. We only stock quality gear that we use and recommend, as you are probably aware there is a lot of junk for sale out there. 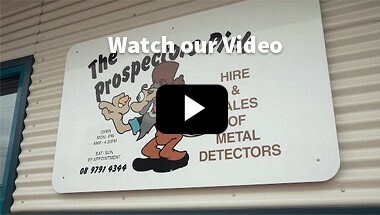 We also have gift vouchers, gold pans, prospecting picks, coils and gold scales.